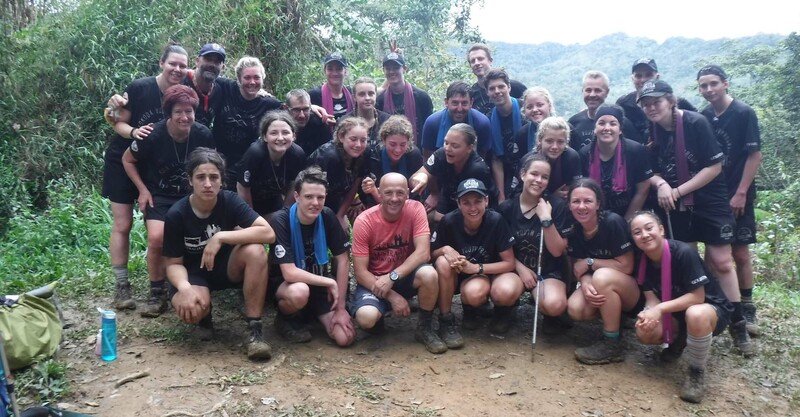 The Geelong Kokoda Youth Program is an initiative of the Victoria Police and was launched in 2013. 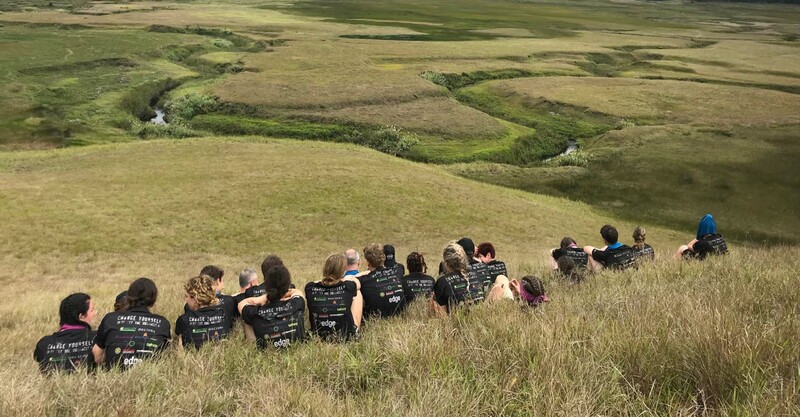 The aim of the program is to address a number of prevalent youth issues including: truancy, anti-social behaviour, low level offending, suicide, family violence & homelessness, amongst others. 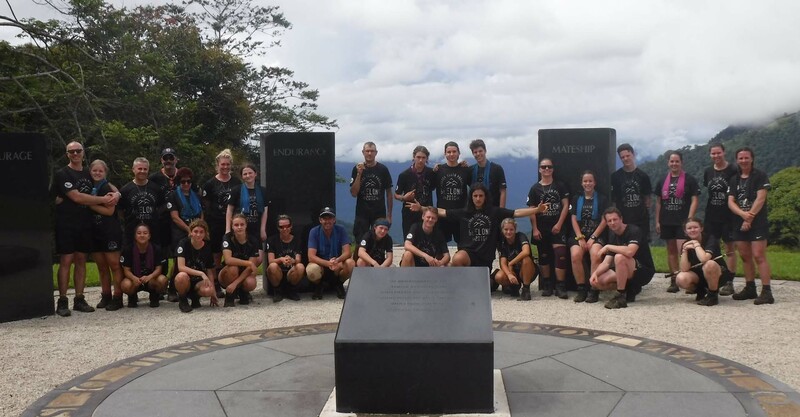 Stage II has proudly supported the program since 2014, with a number of our staff having had the opportunity to be involved with mentoring and supporting these young people including walking the Kokoda Track in Papua New Guinea. Stage II looks forward to continuing its support of this program as it makes a real difference to the community where we live.